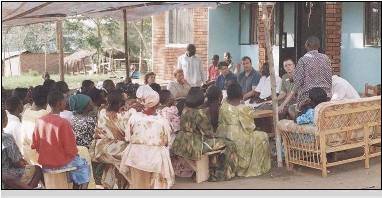 In February 2007, Engineers Without Borders at the University of Minnesota initiated a partnership with Uganda Rural Fund. This young non-profit, working to provide a trajectory of transformation for rural disadvantaged communities throughout Uganda, shared with us the current need for potable water and ecological sanitation at their new school called the Hope Integrated Academy (HIA). To address the need for water and sanitation, a team of students and professional engineers from UMN and local engineering companies immediately began developing solutions. Since 2007, EWB-UMN has implemented two phases of development at the HIA. With its strong partnership with URF and its past successes at HIA, EWB-USA UMN has expanded into communities surrounding the HIA. So far, one phase has been executed, and two more phases are in the process of design and implementation. 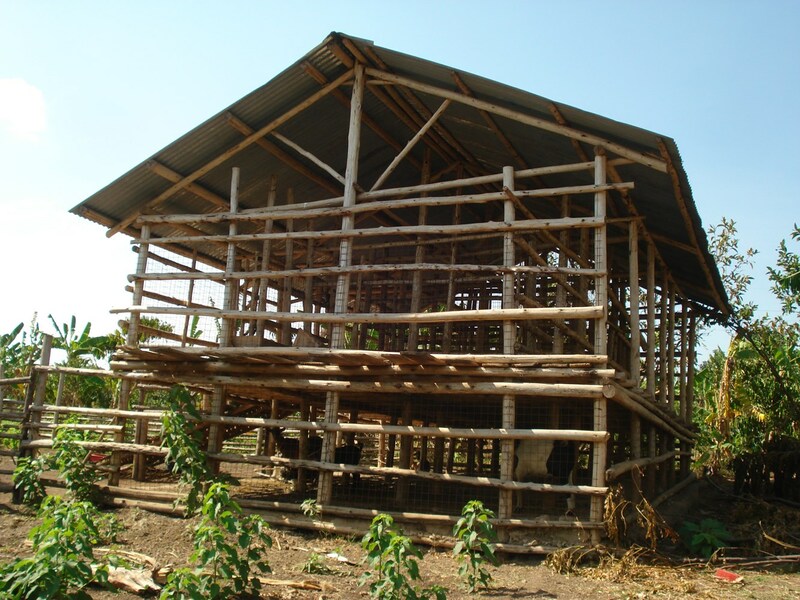 In August 2007, two EWB-USA UMN students and a professional mentor traveled to the newly constructed Hope Integrated Academy to perform the project assessment. 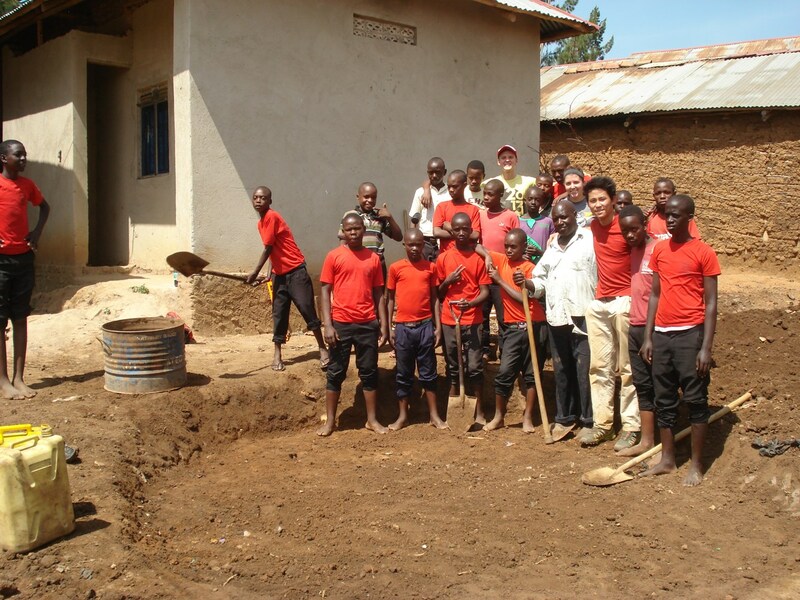 The following June, six students and two professional mentors returned to Uganda to construct a rainwater harvesting collection, storage, and distribution system; a dry-composting eco-sanitation system with hand washing facilities was also installed. 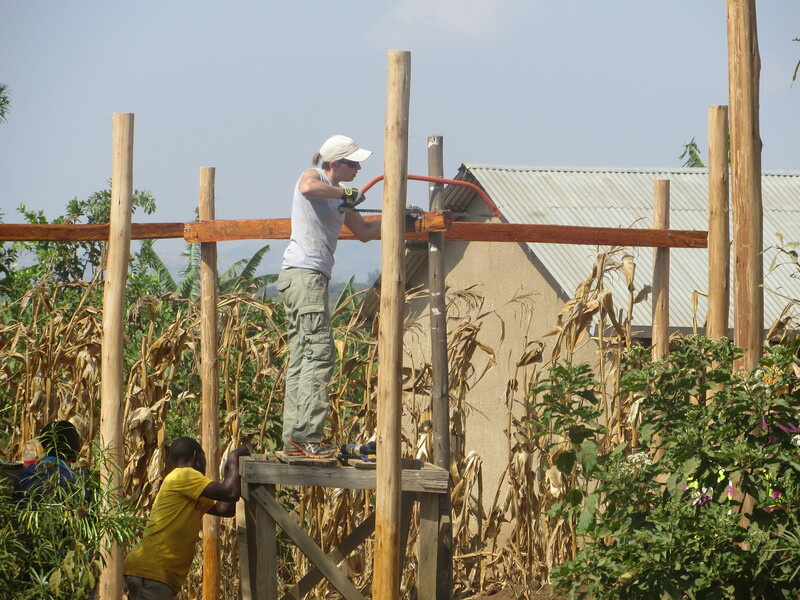 In June 2009, a group of EWB-USA UMN students and a professional mentor returned to Mulobere to implement the second phase of the project: a borehole with submersible, solar-powered pump and a modification of the existing sanitation system. Additionally, group members, including two public health students, performed community outreach in the form of community health assessments, community health education, point-of-use water treatment, and a malaria prevention initiative. Combined, the groundwater and rainwater harvesting systems will generate enough water to accommodate the future expansion of the school, and the sanitation modifications will enable students to better utilize the dry-compositing sanitation facilities. In communities surrounding the school, insecticide treated mosquito nets were distributed. Community health assessments were conducted to obtain a better understanding of water sources, water treatment methods, hygiene and sanitation practices, and incidences of diarrhea. 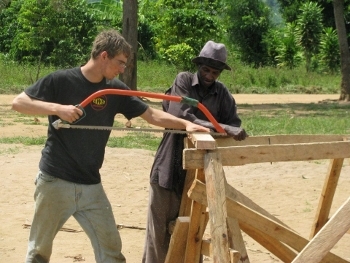 In June 2010, a group of EWB-USA UMN students and a faculty mentor traveled to Mulobere to implement improved stoves and micro-irrigation units. Group members, including two public health students, introduced the improved stoves to 45 volunteering households. Particle, temperature, and carbon monoxide monitoring were conducted in the households prior to installation and after an initial acclamation period to determine the air-quality improvement achieved by the stoves over a three-month period. 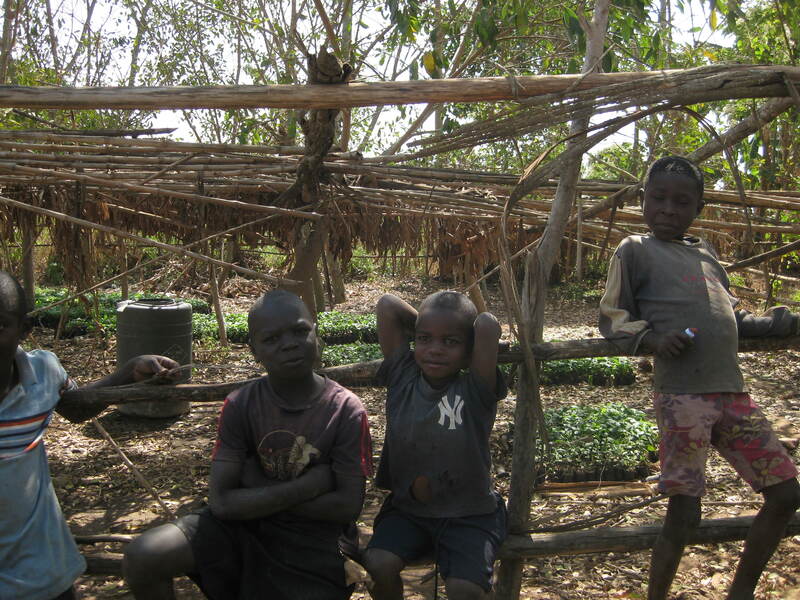 Micro-irrigation kits were developed from locally available supplies and tested to determine which was most effective. The most effective version of the kit was reproduced and implemented on a pilot scale in a small number of gardens tended to by community members, as well HIA’s garden. Community health assessments were conducted to educate adults and students about the risks associated with exposure to wood smoke and a Clean Air Team headed by HIA students was established. 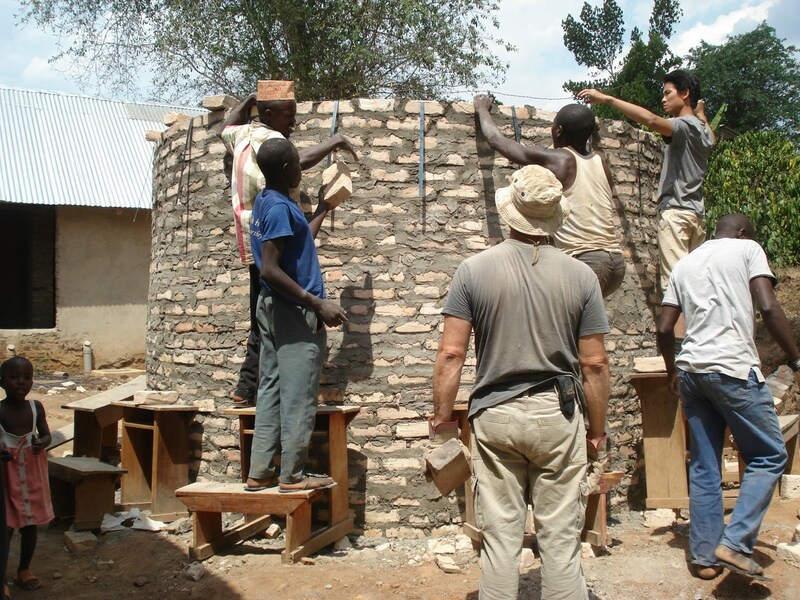 In May-June 2012, EWB-USA UMN sent a team of 8 students and three rotating mentors to Uganda to construct their designed rainwater harvesting system in partnership with the community of Bugonzi. 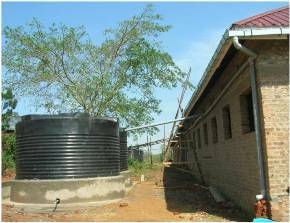 The system consists of two concrete masonry block tanks, one of size 13′ x 13′ and another 26′ x 20′, with a plastic gutter and PVC piping system to funnel water from several separate roofs into the two tanks. 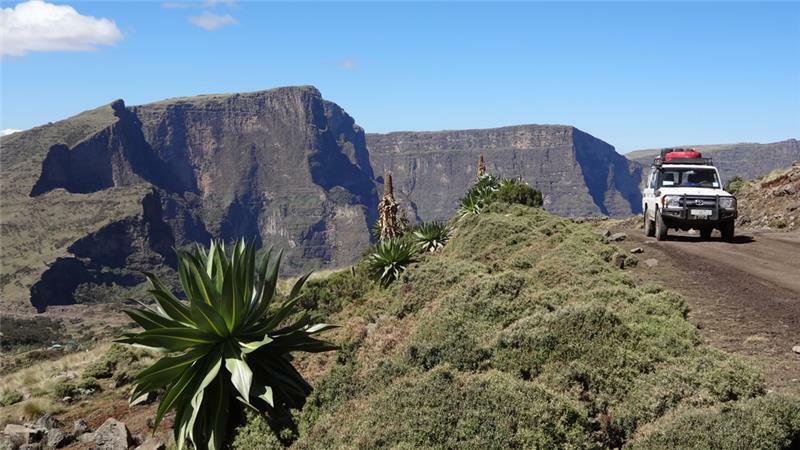 The system is designed for a storage capacity of >100,000 liters of fresh water for the two dry seasons, as well as provide fresh water during the wet season. With an enrollment of more than 300 children and a pond a full kilometer away from school, the school will see direct benefits for the children and surrounding households. 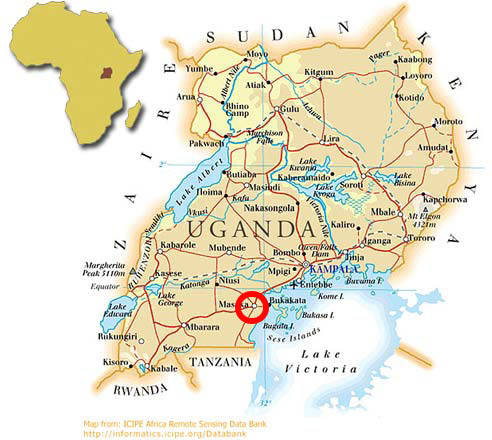 After 28 grueling days with only one rest day and furthering relations with our Ugandan partners, the team successfully completed the system and returned back to the United States to continue to the next phase in the Uganda program. 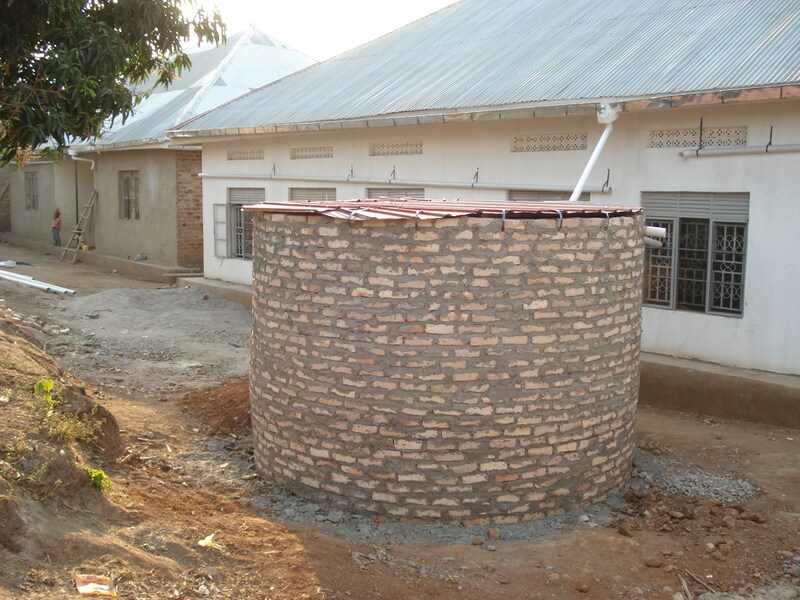 During the 2011-2012 academic year, a second team of students began designing individual rainwater harvesting systems for the community of Bugonzi, Uganda. 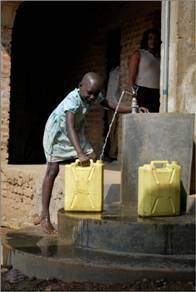 The current over-arching plan of the Uganda program is a successful implementation of a rainwater harvesting system at the Bugonzi Primary School (Phase IV) followed by an implementation of household-sized RWHS for the Bugonzi community. This second team will partner with the Bugonzi community to install several RWHS pilots, and thereby pave the way for the RWHS design to spread through the remainder of the Bugonzi community. Clean water can be accessible to all in the Bugonzi community, and the Phase V team is working hard to determine a cost-effective, sustainable manner to do so.